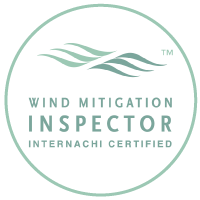 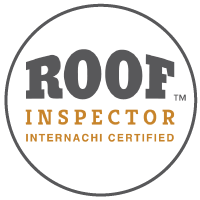 Wilson Home Inspections is owned and operated by Glenn C. Wilson. 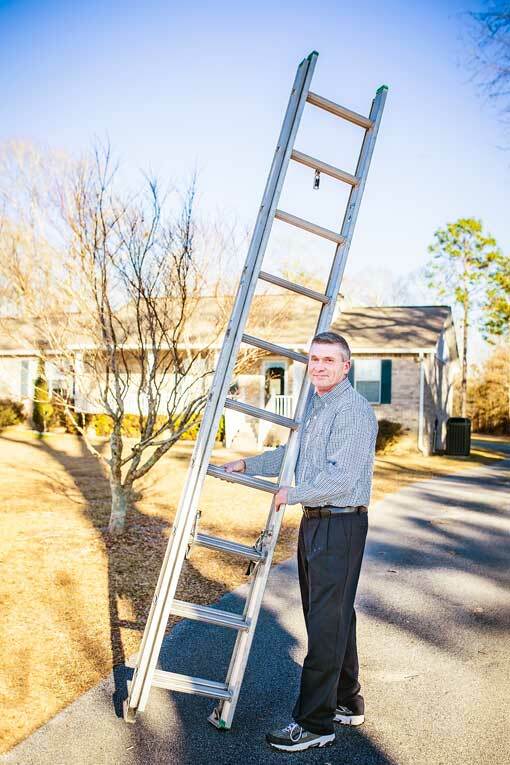 Glenn has over 40 years’ experience in residential and commercial construction. 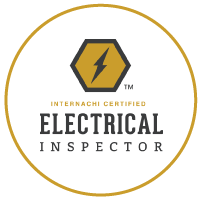 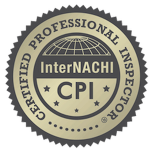 Glenn is an InterNachi certified home inspector that is licensed in Alabama and Florida. 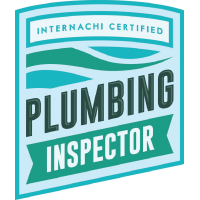 Serving Atmore, AL, including Northwest Florida, Brewton, Monroeville, Mobile County and Baldwin County.